When we read about this new Student Hotel in Barcelona it made us wish we were back in uni! It’s one of 11 hotels in cities across Europe including Paris, Amsterdam, Dresden and Rotterdam with more planned for Madrid, Florence, Rome and Bologna and offers a brand new take on student accommodation. MacGregor says he also wanted to bring parents into the students’ experience and to bring different communities altogether in one building. 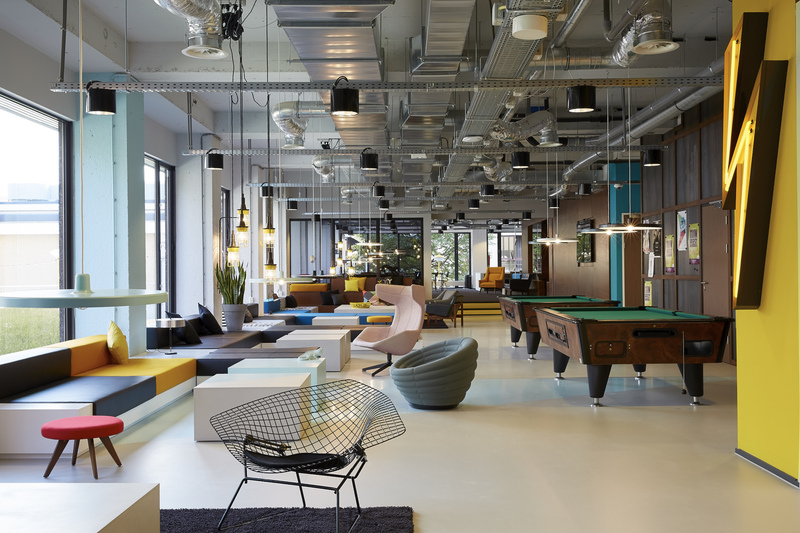 MacGregor’s reimagined student accommodation offers “boundary-blurring” spaces where students, travellers, mobile professionals, creative nomads and enterprising minds can connect in “smart design, co-living and co-working spaces”.